Slovakia's Prime Minister Robert Fico has resigned after the death of reporter Jan Kuciak has shone a spotlight on corruption in Slovakia, prompting nationwide protests. Slovakia’s Prime Minister Robert Fico has resigned after the death of reporter Jan Kuciak has shone a spotlight on corruption in Slovakia, prompting nationwide protests. President Andrej Kiska said he would ask Deputy Prime Minister Peter Pellegrini to form a new government, reported the BBC. The 27-year-old was working on a story linking high-level political corruption in Slovakia with the Italian mafia when he was killed in late February. His fiancée, Martina Kusnirova, was also murdered in an attack at their home. On March 9, tens of thousands of Slovaks joined a protest rally in the capital Bratislava, in what is thought to be the largest demonstration in the country since the fall of Communism in 1989. Seven suspects arrested in connection with the murders were released without charge last week, and President Kiska called for fresh elections or a “radical reconstruction” of the government to restore public trust. 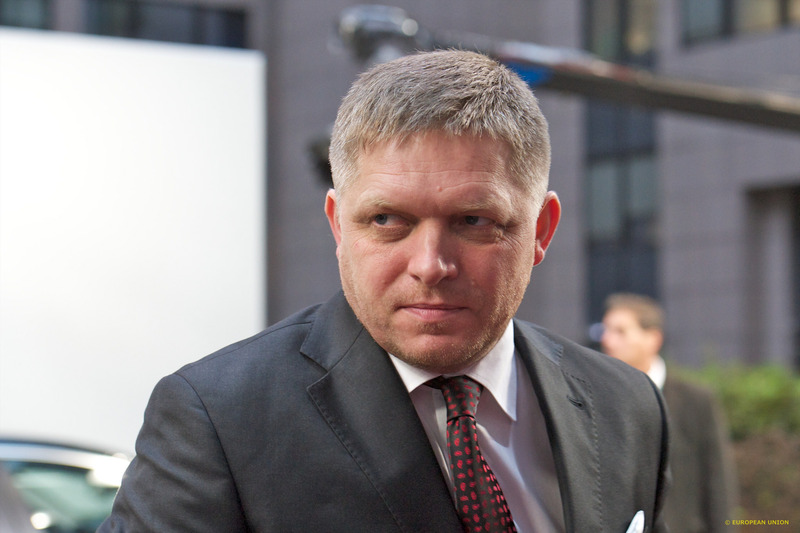 Standing down as prime minister, Fico will remain Smer chairman. “Fico has left office, but will remain in power,” said Matúš Kostolný, the editor of Slovakian newspaper Denník N, noting that street protests were to continue.